From tunnels to highways, building the infrastructure “right” is simply not good enough anymore. Of course, everyone wants a safe, solid bridge. But in an increasingly connected world, there’s a new imperative: Is the right infrastructure even being built in the first place? Instead of a typical bridge replacement costing billions of dollars, would a city be better served by high-bandwidth speed and Wi-Fi? 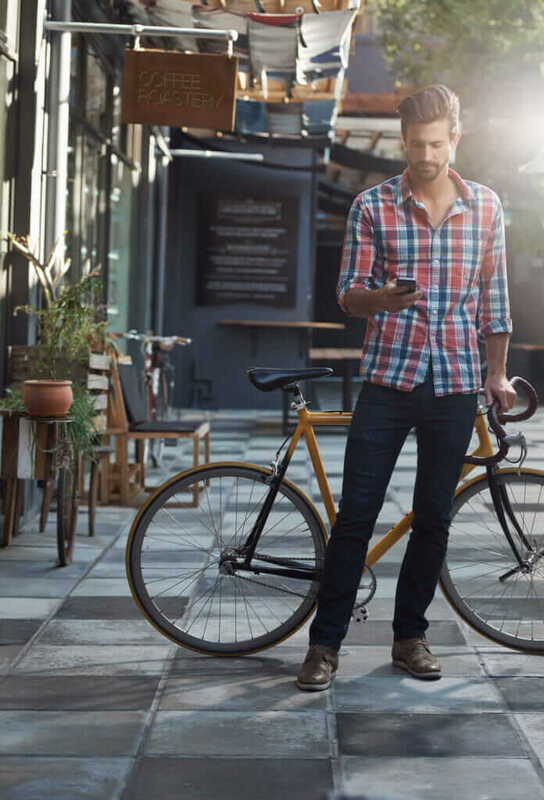 In The Age Curve, Kenneth Gronbach discusses the fact that the Gen Y population—alternatively known as Millennials—has already surpassed both Gen X and the Baby Boomers who are waning in influence and buying power. 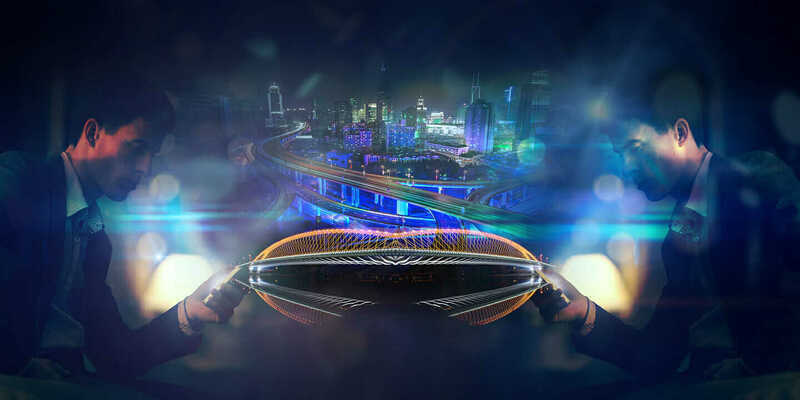 Since, according to Gronbach, half of the Gen Y population in the U.S. doesn’t even have a license to drive, the preference may be for wireless “bridges” over physical ones. The fundamental design changes for infrastructure both in configuration and delivery are coming—quickly and dramatically. Gen Y ideas will shape the future just as the Baby Boomers shaped it before. But it will be vastly different than that of their grandparents’ generation, with new priorities on social issues, the economy, and the environment. The Baby Boomers and Gen X have predominantly worried about building infrastructure properly—meaning, mistake-free. Gen Y is worried about much more than that; they are concerned if we are building the right infrastructure for them. And that’s not all. During the next 30 years, urbanization will increase to 66 percent by 2050, and economic expansion will push demand for infrastructure to unprecedented levels. It’s not millions or billions of dollars, either. There’s a $57 trillion global infrastructure challenge, and only technology is going to help meet it. Hand-in-hand with these global changes in population and demand, technology disruption will play a huge role in how to approach infrastructure. Here are five critical factors to evolve, adapt, and prepare for the future of infrastructure. With computing everywhere and in just about every device, there’s an upcoming explosion of some 50 to 75 billion connected devices. This brand new communication pattern is really developing with the technology around the Internet of Things. Infrastructure needs to get connected—and it’s happening, from accommodating vehicle-to-vehicle (V2V) for autonomous driving to sensors that warn or predict bridge compromise or prevent massive water leaks. 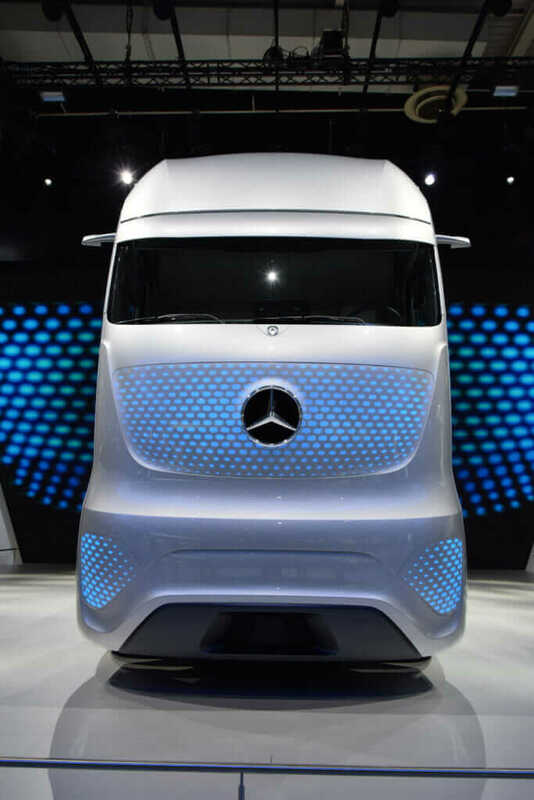 Mercedes-Benz Future Truck 2025 demonstrates how goods could be transported in the future. It drives autonomously on roads and may be ready for the market within ten years. For example, the U.S. Department of Transportation is looking into connected V2V capabilities. It estimates that traffic congestion costs the U.S. economy $87.2 billion, 4.2 billion hours, and 2.8 billion gallons of fuel sitting in traffic. Connected vehicles—using vehicle-to-infrastructure (V2I) and V2V capabilities—have the potential to dramatically improve real-time traffic, transit, and parking data, making it easier to manage transportation systems for maximum efficiency and minimum congestion. Companies like Mercedes-Benz, Audi, Volvo, and others already have autonomous cars based on existing models in testing. Imagine taking reality to technology and then back to reality. Anyone can capture an object digitally through laser scanning, photography (even an iPhone), drones, and more. The image and/or data are uploaded into software such as Autodesk ReCap. And then that original object is physically created again through a digital experience, 3D printing, or building, or used as a model for safety in operations. But what does reality computing mean for infrastructure? Take the Rio Tinto Borax Mine located deep in the Mojave Desert. This complex mining operation consists of the open pit mine, support facilities, and access roads. All are exposed to the impacts of extreme weather—particularly the roads. The mine owns and operates a fleet of massive autonomous construction vehicles trucks that travel on these roads and respond to GPS directions, all driverless. Because they are autonomous, these trucks rely on accurate information and good road conditions. To get this information, engineers—who have to access very dangerous locations—frequently survey the roads. 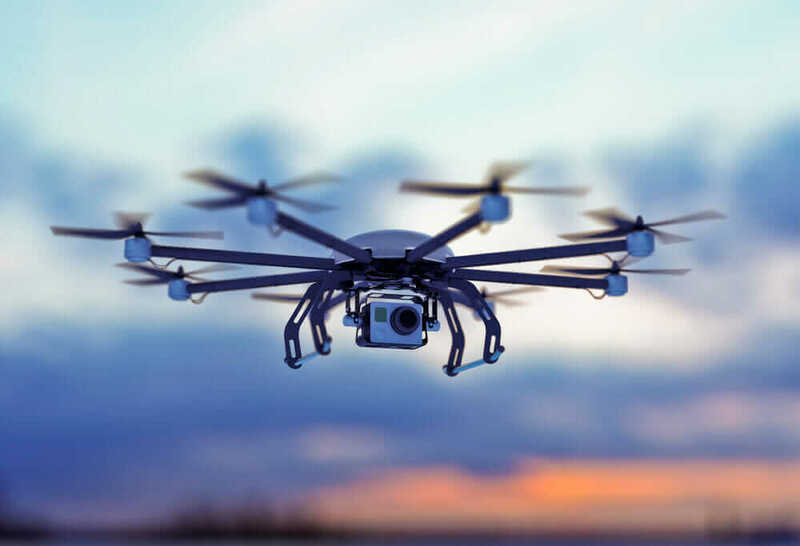 To avoid massive trucks or standing on slopes that risk of sliding due to massive erosion and flooding, the engineers decided to embark on reality computing, incorporating drones. With Skycatch these drones capture an enormous amount of information in a short time. That information is uploaded into reality-capture tools to perform measurements and analysis, and then 3D data is brought into Autodesk ReCap, Autodesk Memento, and Autodesk InfraWorks 360 for use in their daily operations. All this provides the team with huge safety advantages by giving managers a common operating picture of the activities on-site in near real time. The need to receive real-time information and understand both the short- and long-term impacts of a particular design approach socially, economically, and environmentally is becoming critical. A sustainable infrastructure rating system (ENVISON™), resiliency planning, dealing with natural and man-made disasters, and much more means that building new infrastructure from just an engineering perspective is no longer good enough. With the Era of Connection, designers and builders can now see and predict more accurately based on data acquired before a project commences. Energy performance can be rated before ground is broken, and then it can be tracked well into operations. For example, the new Hudson Yards—the largest private real-estate development project in U.S. history, with 17 million square feet of mixed use over an active rail yard in Manhattan—will be the first completely connected and quantified community with a comprehensive network of sensors measuring, monitoring, modeling, and predicting energy use, transportation flows, waste recycling, air quality, and occupant health. Its ambitious goals are an urban experience with unprecedented integration of occupants, buildings, and transportation. 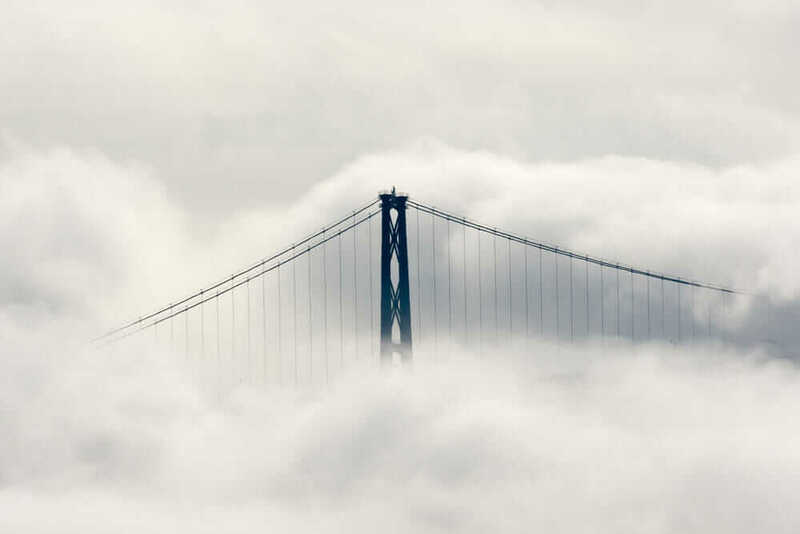 The cloud is pretty much everywhere now, and it will have far-reaching effects for the future of infrastructure design. From SaaS to cloud-based infinite computing, it’s the backbone for a connected ecosystem. The power of cloud computing can help not only create infrastructure models that can represent a single project at a site level, but also expand to even bigger places like a neighborhood or entire city scale, all without losing any change in the detail, accuracy, and rich 3D spatial information. Or there’s the ability to account for risk and uncertainty for the life expectancy of any infrastructure asset. This can be done by leveraging big data, calculating the triple-bottom-line outcome of numerous design alternatives in real time using cloud analytics and ensuring strategic investment to deliver a livable city—all something that was not possible before. 5. Digital Direct to Physical. Technology helps replace so much manual work. And today it’s growing exponentially—from GPS machine control to prefabrication and more computer-controlled construction. More work will move toward CNC-controlled prefabrication, robotic fabrication, and new ways of 3D/4D printing that will take optimized digital designs direct to complex physical assets. Then there’s the pioneering work with generative design, which starts with the outcome you want and runs massive amounts of analytics and integrative-design processes to solve those problems without the need for human interaction until the very end. It rules out what’s not possible and leaves in what is possible. The impact of all these technology disruptions will span from the means of intellectual and physical production to the nature of demand and resulting products. Customers and the population at large will have a bigger say in how their dollars are spent and how their cities and infrastructure are built, including materials and what the configuration looks like. The design for the future of infrastructure is in your hands.